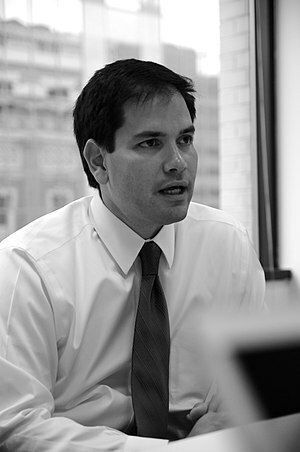 I have recently read a number of newspaper articles about the truthfulness of Marco Rubio. In specific his claim that, being he is a child of people who fled the tyranny of Fidel Castro, he understands the exiled Cubans in Miami.. Previous PostPrevious Cheney calls for Obama apology?